With the rollout of 5G networks around the world, various stakeholders are readying themselves for the new opportunity. With the rollout of 5G networks around the world, various stakeholders are readying themselves for the new opportunity. And Indian telecom majors are no different, with reports stating that they are currently testing the technology in order to prepare for the launch. 5G is expected to offer exciting new revenue opportunities for service providers who have been witnessing a steep fall in their Average Revenue Per User (ARPU). India’s leading private telecom player Airtel had recently declared that is preparing itself to offer 5G services soon, with the company partnering with communications giant Nokia to conduct 5G trial. It has also announced a plan to deploy Nokia’s Nuage Networks VSP solution in 15 circles to automate data center networks. Nokia which is betting big on 5G adoption globally has already launched solutions to tap into the opportunity. At the Mobile World Congress (MWC) held in Barcelona, Nokia president and chief executive officer Rajeev Suri said the year 2019 will be big for 5G. “2019 will be a big year for 5G and Nokia stands ready and able to deliver for customers everywhere. 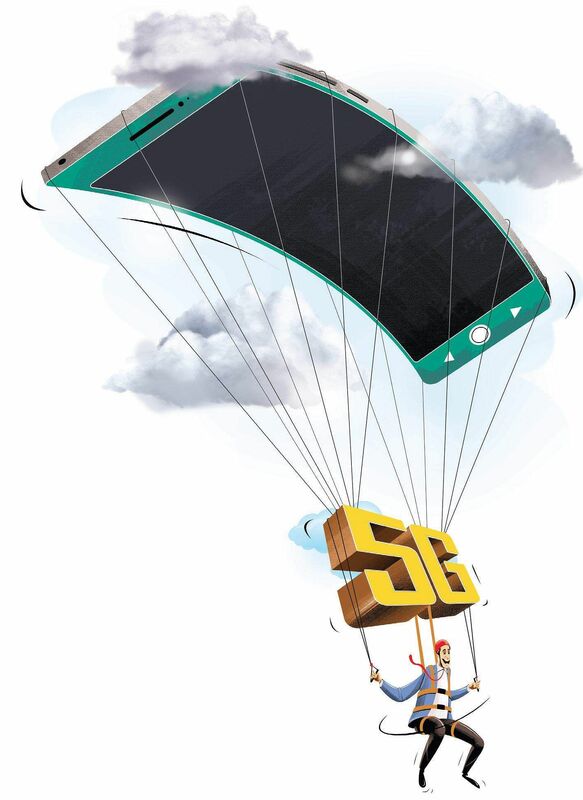 5G is a truly transformational technology that will improve people’s lives, increase productivity and efficiency and enhance the sustainability of our planet,” he had said .While Indian service providers getting ready for the advent of 5G, handset makers too are working on developing devices that will support the technology. These manufacturers are likely to launch a number of 5G-capable phones soon, bringing the ecosystem one step closer to a 5G rollout. For example, smartphone maker OnePlus recently displayed its first 5G prototype smartphone at the MWC this week. The company also said it will be amongst the first manufacturers to launch smartphones powered by the Qualcomm Snapdragon 855 Mobile Platform in India, and that plans to work with Qualcomm on 5G trials. Another player -- Samsung -- also announced its plans to roll out 5G devices in the Indian market. 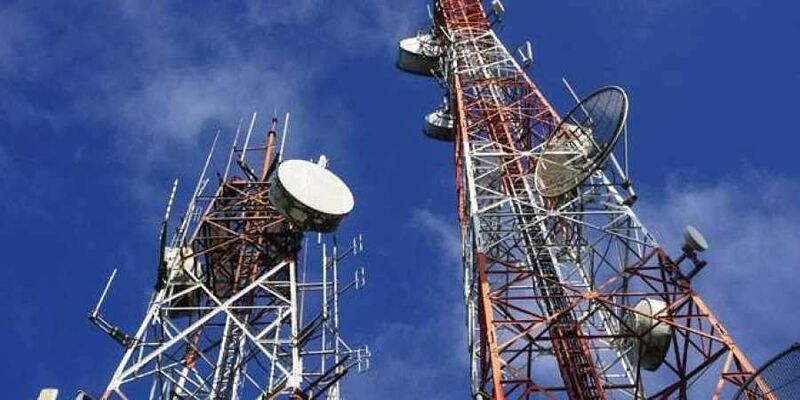 Apart from telecom service providers and equipment manufacturers, Indian IT services companies which service communications sector clients are also equipping themselves to deal with 5G rollouts. Tech Mahindra and US-based Orbic, for instance, have announced a partnership to develop a series of 5G devices for the global markets. This 5G device portfolio will include a smartphone, tablet, hotspot and home router, with the devices set to be launched in the United States and global markets in 2020. “It’s a unique partnership that will co-design and co-create a 5G device portfolio in India and the U.S,” said Manish Vyas, president, CME and CEO of Network Services, Tech Mahindra. India’s second largest IT services company Infosys has also announced the launch of new service offerings for communications service providers which will help them accelerate and monetize their 5G network deployment. Its newly established 5G Living Labs spanning five global locations — Bengaluru, Richardson, Indianapolis, Frankfurt, and Melbourne — are to help ideate and bring these new economies to life. According to experts, the rollout could also see new cyber threats arise and cyber security firms are working on solutions to prevent such attacks. “With the rollout of 5G technology, it is definite that the cyber threats associated with also increase. The culprits are always looking for new avenues to attack and as security service providers we need to provide a solution to support the network from any challenges. We are working with almost all players to secure their environment,” said Sanjai Gangadharan, Regional Director – SAARC, A10 Networks.